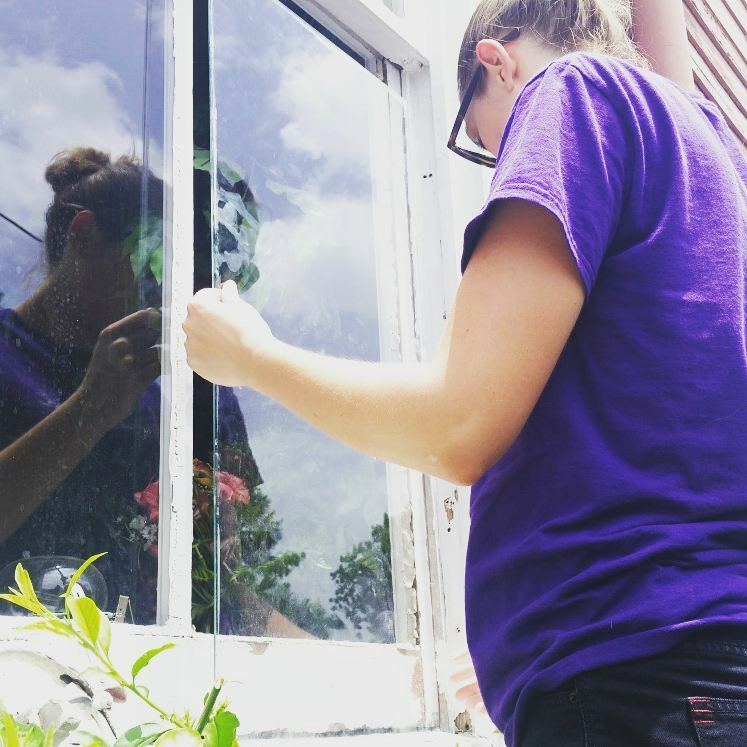 Hallie J. Borstel, MPS, is a trained wood window restorer in New Orleans, LA. To assist those of us who don't have that background in treating wood window issues, she developed a conditions and repair table. Cost estimates and all! Check it out if you're curious about next steps for your own wood window maintenance or if you're wondering what even goes into an estimate from a window restoration professional. Anna Marcum, MPS, is a historic preservation consultant in New Orleans, LA. She is a Modern architecture specialist, focusing on advocacy and the preservation of this newest category of historic architecture. Because of her expertise, the Hammond Historic District Commission in partnership with the Louisiana Architecture Foundation sponsored the development of preservation briefs and educational lesson plans to further the appreciation of Hammond's uniquely large Modern building stock at all levels. Click the image above and you will be taken to our MCM Hammond splash page to learn more!